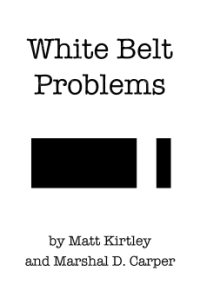 Home » White Belt Problems » What are some good BJJ channels on Youtube? What are some good BJJ channels on Youtube? What are the best Youtube channels with a focus or priority on self-defense as opposed to sport bjj or MMA?